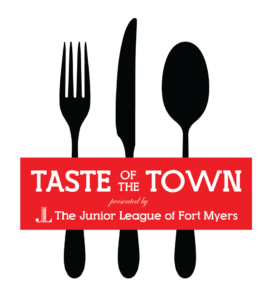 Taste of the Town is our annual fundraiser held the first Sunday of November each year. This year we return to the Alliance for the Arts on November 4th for our 36th day full of family fun, good local food, and awesome live music all to raise money to give back to our community through various projects. Check out more photos here. Whether it’s your first time at Taste, or whether you’re a seasoned guest, join with your family and friends, to enjoy a day of food, fun and music in the sun!